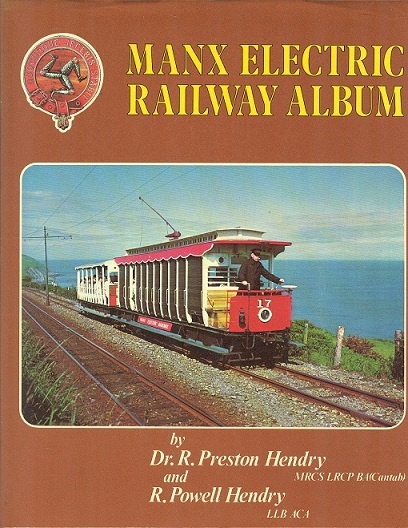 Manx Electric Railway Album. Preston, Hendry R. & Powell Hendry. Hillside Publishing, 1978. 1st Edition. ISBN: 0905093303. 112 pages. 700g. Brown cloth boards FINE in a FINE d/w. The story of one of the world's first electric railway,s, still running today. Illustrated with b/w photographs.